Thank you for your interest in being a contributing member of the First National team. Current openings will be posted here when available. For information about current openings, please contact our Human Resources Department.  First National Bank of Elk River is an Equal Opportunity Employer of women, minorities, protected veterans and individuals with disabilities. First National Financial Services (including all affiliates) is an Equal Opportunity Employer of women, minorities, protected veterans and individuals with disabilities.